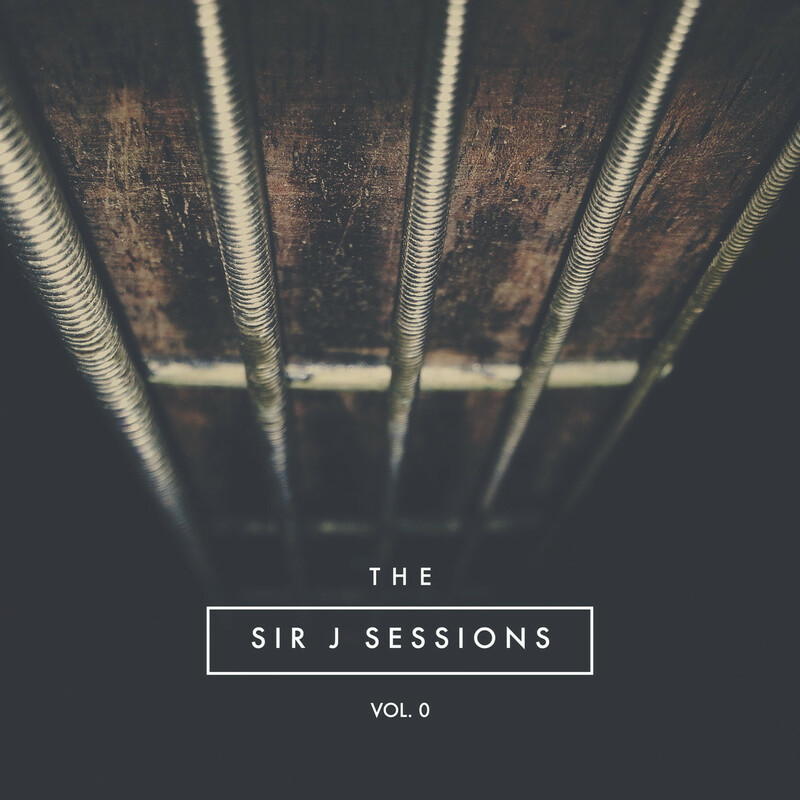 Sir Jordanius has launched The Sir J Sessions Vol. 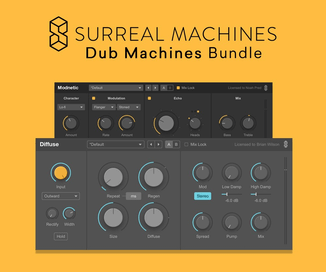 0, a collection of samples that are derived and spliced from performances by Jordan “Sir J” Etienne. 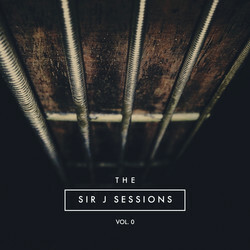 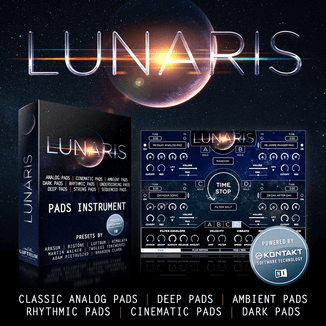 Even though there are over 200 audio samples in this collection, “The Sir J Sessions :: VOLUME 0” is only the prelude to a series of many more sample libraries coming in 2015 which will focus more on specific instruments and characteristics (ie., a Volume dedicated to Muted Trumpet “Wah Wah” sounds, another Volume dedicated solely to disco and funk Guitar loops, etc. ).